CustomHDBaggers realized when it comes to customizing our bikes, nothing is off limits. 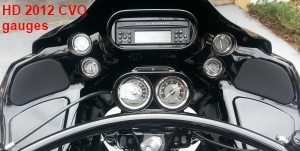 Unlike other motorcycles Harley baggers have several different gauges that could use some attention. 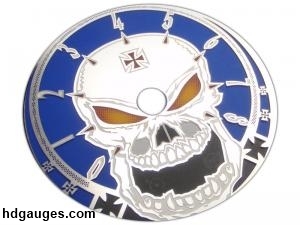 A set of custom gauges can put the finishing touches on your masterpiece. To be added to the online directory see contact page to submit info. 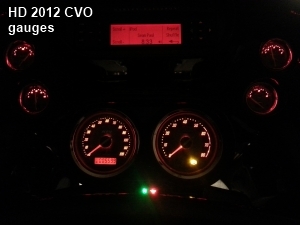 Copyright © 2012 CustomHDBaggers.com. All Rights Reserved. 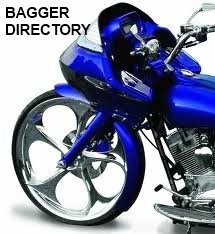 CustomHDBaggers.com is not an official and is not associated with Harley Davidson,Inc.